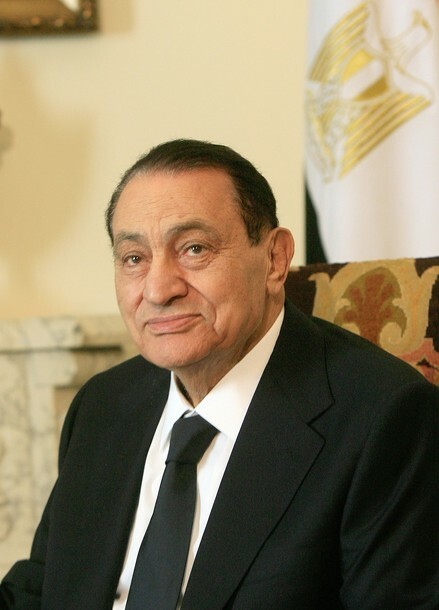 There are rumors on all media networks that Egyptian President Hosni Mubarak will resign from Presidency tonight. Hosni Mubarak is going to address the nation tonight in few hours and there are speculations that he will be announcing his resign in this address and with this announcement his 30 years rule on Egypt will come to an end. Protesters in Tahrir Squre and other parts of Egypt has already started Celebrations after listening this news. According to Press TV the Egyptian Prime Minister has confirmed the news of Hosni Mubarak resign. Media is also claiming that Egyptian Army has already taken over the President power and after resign of Hosni Mubarak the powers will be handed over to Vice President until Elections takes place in the Country. Lets wait for few hours and watch what Hosni Mubarak says in his Address tonight?